Get rewarded with points for NOT texting while driving. Spend your points on discounted products. 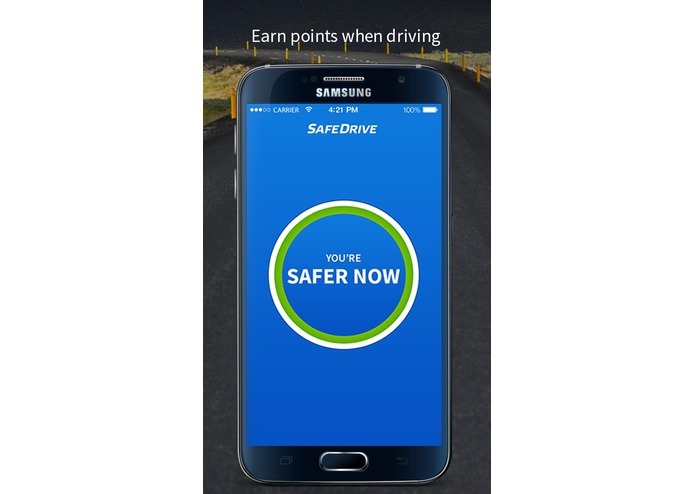 SafeDrive rewards you with points when you drive and ignore the notifications and texts. The points you earn can be spent on discounted products from our partners. This is the new way to get home safely, Be rewarded for your good behavior. 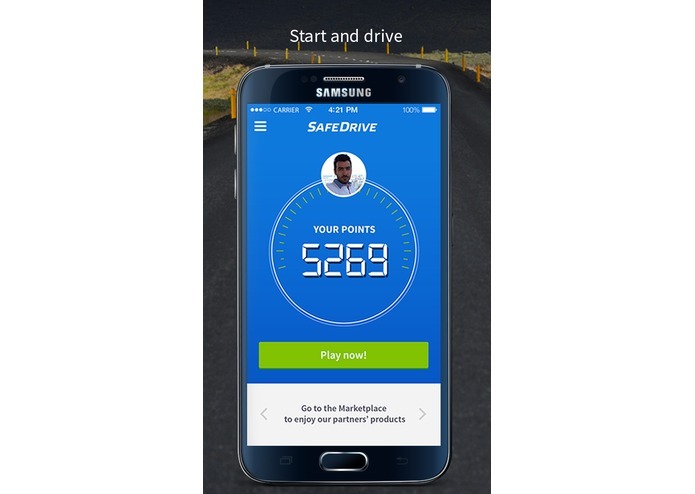 Drive - Open the app when you drive to work, SafeDrive will automatically start giving you points after you drive with more than 6 mph (or 10km/h). 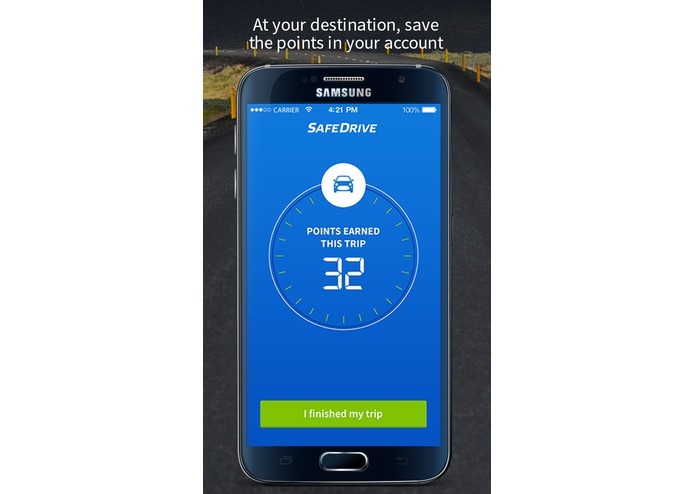 Drive more to earn points. 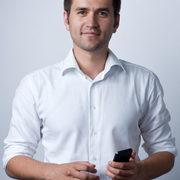 Earn - The app calculates the number of points considering your speed, time spent in traffic and distance travelled. Spend your points for discount on food, fashion, entertainment or car accessories. 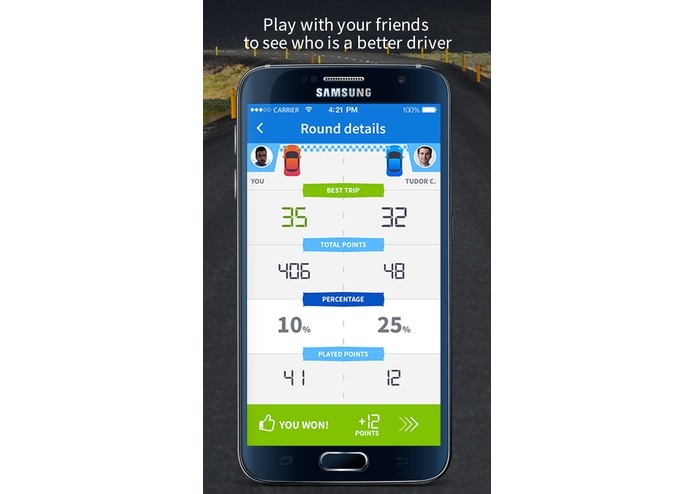 Play - Challenge your friends to drive responsibly. You can play your best trip and you can win a percentage of the total points from your opponent. Your Friends & Family - Anyone can be a responsible driver, but more important is to have your friends and family responsible. Invite them to be part of your SafeDrive network, invite them to be responsible drivers for their own safety. Marketplace - We partner up with your favorite brands so you can get their products at a better price. Just drive and earn points to get the best deals. 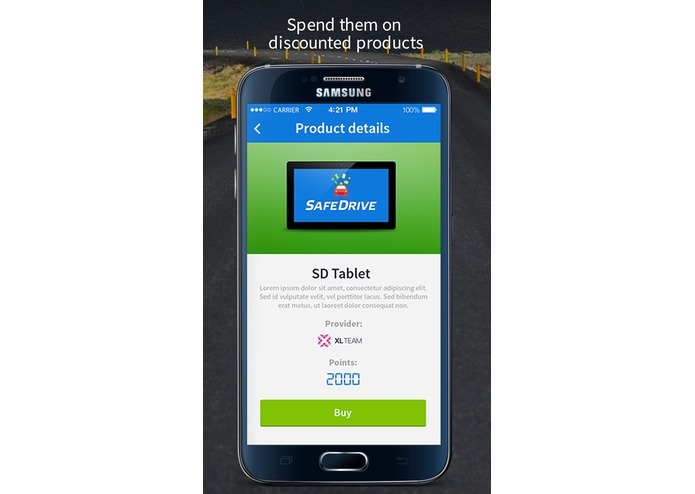 Access these offers with the SafeDrive points you earn by being a responsible driver and by using SafeDrive app.